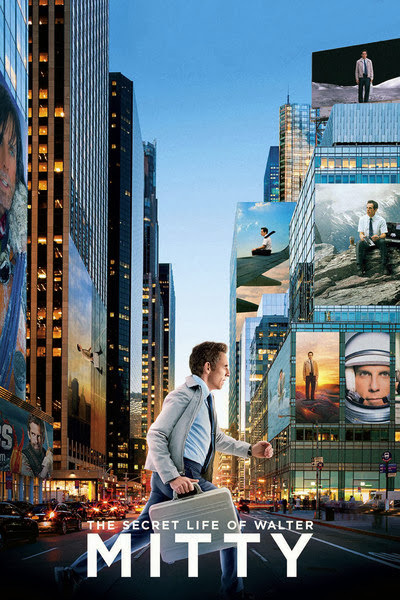 Walter Mitty is a larger than life movie with Ben Stiller playing the main lead. 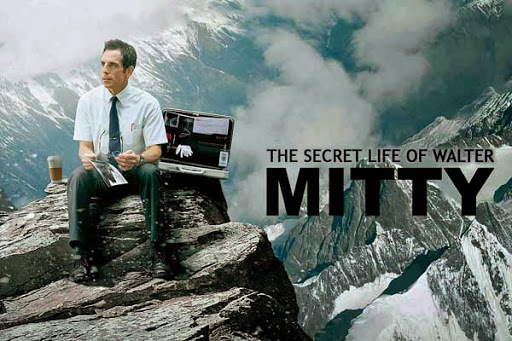 The movie revolves around the character of Walter Mitty, an individual who wants to achieve a lot in life but has failed to do so. He lives a simple life and keeps disappearing into a fantasy world where he dreams of himself as a hero. Walter works as a photo negative archiver at Life Magazine. He is head over heels for Cheryl Melhoff (played by Kristen Wig), a colleague from office but he is too scared to tell this to her. The only time he manages to share these feelings with her is in his world of fantasy. The story starts to develop when Ted Hendricks (played by Adam Scott) steps in. Ted, called in for restructuring informs the staff that Life Magazine would be publishing its last magazine. Ted tells the staff that he would be firing plenty of individuals as a part of restructuring. From his few meetings, Ted forms an opinion of Walter as a day dreamer. Things get worse as Walter loses Sean O’Connell (played by Sean Penn), a famous photographer’s negative which would be the cover of Life Magazine’s final issue. In order to solve the issue, Walter decides to go looking for Sean. As known to the world, Sean is no easy man to trace. It is during this trip from the vicious oceans to an active volcano to the Himalayas that Walter discovers his true self. Does he find the negative? Go watch the movie and find it out for yourself. There are plenty of adventurous scenes in the movie along with moments that one can relate to as an individual. 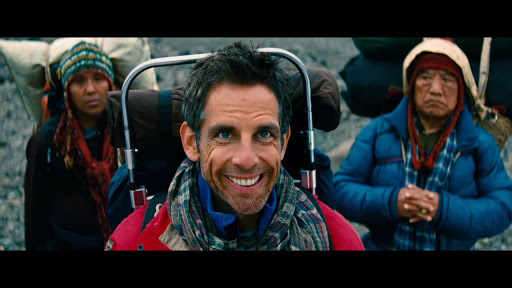 Ben Stiller is excellent in his role as Walter Mitty and the scenes from his fantasy world are pretty hilarious. Kristen Wig has a small part to play in the movie and she does justice to her role. Kathryn Hahn as Odessa Mitty (Walter’s sister) and Shirley MacLaine as Odessa Mitty (Walter’s mother) are good too. 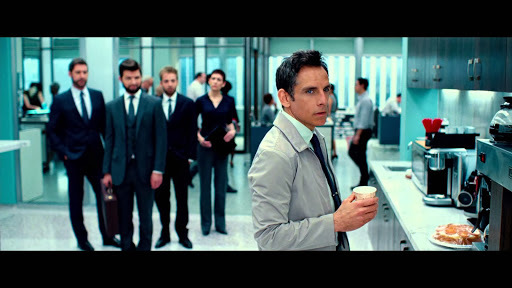 When with Ben Stiller on screen, they do feel like a close knit family who care for each other. Other supporting cast is good too without anyone having to try extra hard to please the audience. The story does have it lows but those parts are minimal. The movie is a larger than life movie which makes every individual to believe in their dreams once again. It is one of those movies from which you will come out with a smile on your face.